2-3 £133.96 ea. 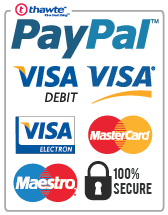 4-7 £131.92 ea. 8+ £129.88 ea. 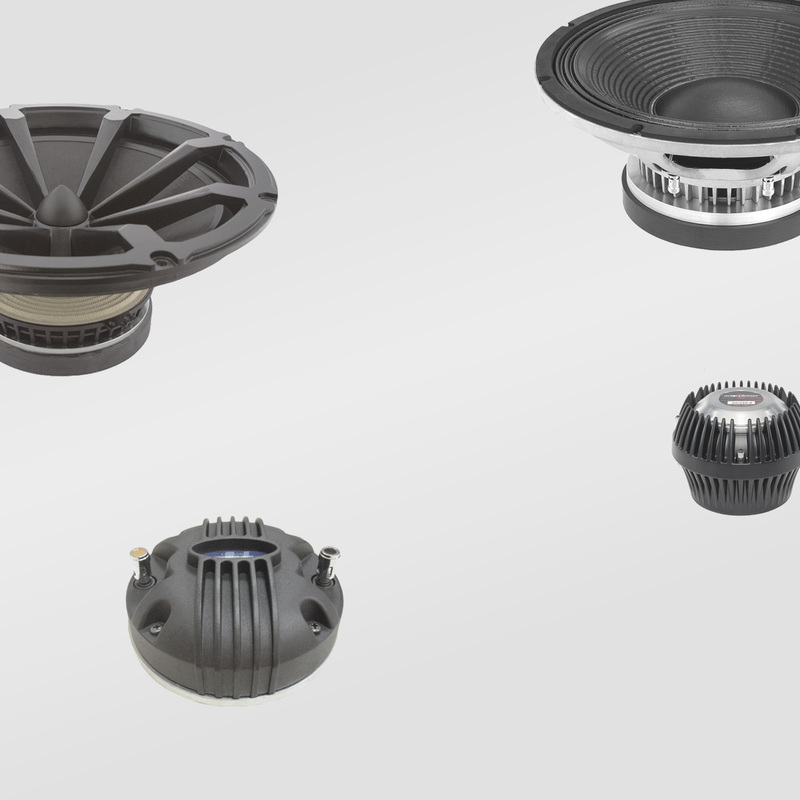 P-Audio's truly outstanding E-series drivers represent excellent value for money - and we're so confident in them, we're prepared to back them up with a three year warranty for all of our UK mainland sales. 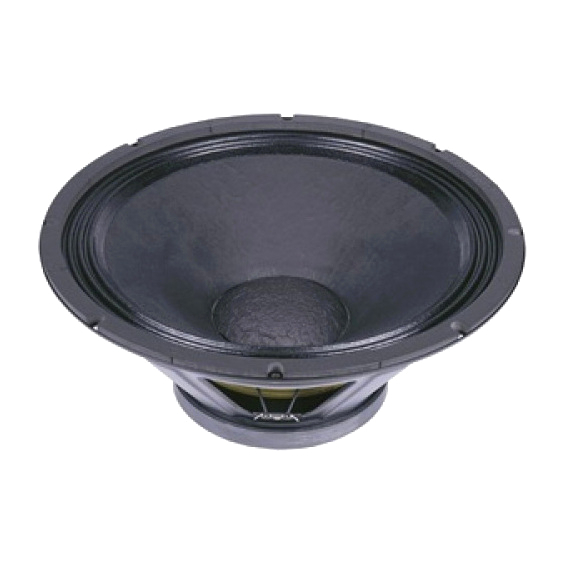 P-Audio's E-18ELF is an extended low frequency loudspeaker designed to handle the ultra low frequency requirements of music playback applications. 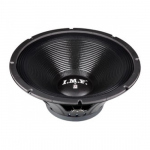 With a lower limit of 30Hz, the E18-ELF will make sure your dance floor rumbles all night! 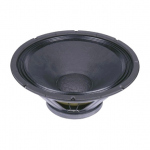 The E Series II E-18ELF is an 18 inch (460mm) diameter transducer that features a large format 4 inch (1016mm) voice coil design to ensure very high power handling and high reliability. 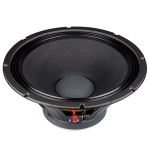 The E-18ELF is similar to the E Series II E-18LF but has been optimised to additional extended low frequency response down to 30Hz. The E-18ELF should be used whenever very low, extended bass response is required for special effects or when program material contains sufficient content in the extended sub bass range. 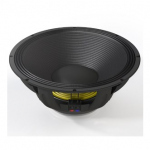 The E-18ELF features a rigid stamped steel chassis coupled to a large diameter Ferrite permanent magnetic structure. 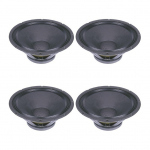 The large format voice coil features a high conductivity copper voice coil with substantial thermal capacity. Ultra high temperature adhesive systems are employed to ensure maximum reliability. The E-18ELF has been optimised through the use of computer based measurement and modeling. 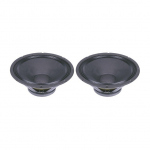 The extended voice coil length provides increased linear excursion at high input power levels. Packing Dimension H x W x D (cm) 49.5 x 49.5 x 24.5 (2.1cu.ft) 19.5" x 19.5" x 9.7"